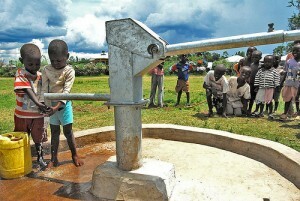 Eric Bailey's fundraising page: let's build a well! dedicating my first half towards this fundraising effort. domestic tasks such as fetching clean water. by the time I start my race on February 24th. 01/29/13 Lauren Barberena $30.00 So proud of you!! !